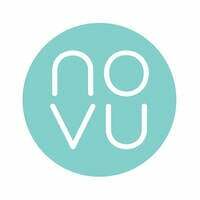 NOVU Aesthetics is a skincare centre that believes that everyone deserves access to safe medical aesthetics. With that goal in mind, the team of beauticians behind NOVU Aesthetics has created an ecosystem of low-fuss, results-driven clinics, conveniently located around the world. 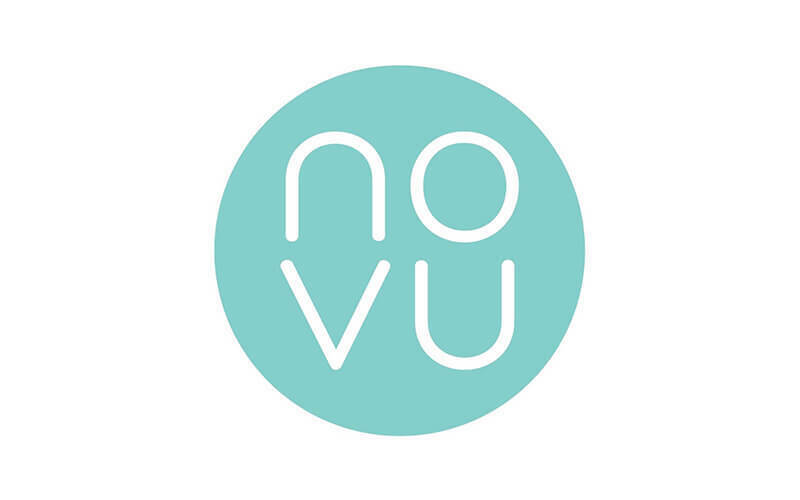 NOVU Aesthetics has acquired its own R&D and manufacturing facilities in Korea to develop better treatments, equipment, and products to ensure safety and accountability. The NOVU Medical Board is also led by doctors whoa re experts in their fields, including the esteemed Professor Goh Chee Leok, who has practised dermatology for over 27 years and has initiated more than 300 scientific research projects and published 22 books.